Whether you are coming to Honolulu for your destination wedding, or you are local and have friends and family flying in for your wedding, this is the perfect time to explore and enjoy the beauty of paradise. There are iconic parts of Oahu that all visitor’s should see at least once, and then you have the lesser known vista’s that you need a local to suggest, because they are not in any guidebook. For an iconic hike, you cannot get any better than Diamond Head overlooking the beaches of Waikiki. Since you don’t want to do any super-strenuous exercise right before the wedding, this is perfect for all of your family & friends. They have even modified the trail so the dreaded stairs are much easier. If you can bring yourself to wake up early, sunrise from Diamond Head is guaranteed to be spectacular. The North Shore is the best place to get a taste of Old Hawaii. Haleiwa Town has plenty of quaint shops and as you continue driving, you’ll see many great spots to pull over and view the ocean, see turtles and seals on the beach, and, of course go swimming in the beautiful Pacific Ocean. Waimea Bay is one of the most beautiful beaches and has the advantage of the Waimea Botanical Gardens right across the main road from the beach! A Hawaiian Plate Lunch is an absolute must when you visit Oahu. One of the most well-known – and ono (delicious) food trucks, Giovanni’s is near Haleiwa Town and cannot be beat if you like shrimp. Plate lunches are available all over the island, so look for the traditional Kahlua pig lunch or indulge in a loco moco (a burger over rice with eggs cooked however you like and gravy to tie it all together). The Polynesian Cultural Center really needs a day of its own. It is a bit of a drive from Waikiki, but check with your hotel to find a bus to take you there and they may have tour packages available as well. Look into the evening luau packages & don’t forget to take one of the canoe tours through the property. This is a perfect time to learn the history and culture of Hawaii! For the more adventurous, ocean-loving members of your party, drive to Hawaii Kai and the amazing Haunama Bay for snorkeling. (Once again – don’t forget the sunblock and the water to stay hydrated!) 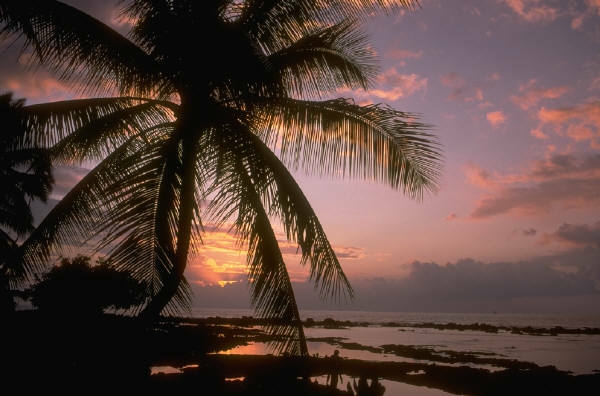 The tropical sea life alone is worth the drive, but the scenery along the way is breathtaking. Drive a little further to see the blowhole and the famous Sandy’s Beach – just be careful as the surf is powerful. We can’t give away all of the local secrets, but send us a message and we can give you a few hints of favorite spots from a local perspective! Hope to see you soon in our island home! Turns out, mom was right for more reasons than one. Not only does good posture affect your health, but if you think about it, people with good posture seem to exude confidence and vitality. 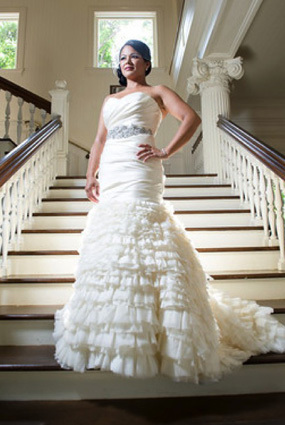 And, if you plan to wear a strapless wedding dress, good posture is an absolute must! How do you know if you have good posture? One way is to stand up against a flat wall with the back of your head and entire shoulder blade touching the wall and tuck your pelvic bone forward so the small of your back touches the wall and your heels touch the baseboard. Stand there and feel that for 2 minutes, then walk away from the wall maintaining that posture. This exercise will also strengthen your core and becomes easier as you become stronger (we recommend some good stretching as well). It’s not easy to hold that perfect posture, but practice every day so you know instinctively what it feels like and you can turn it on for the camera on your wedding day! Your wedding photos are some of the most important photographs you will ever take. Let’s face it, each of us is concerned with how those photos will turn out. Your hair and makeup will be perfect, you will look radiant and you want it to translate in photos. For over 20 years, Tania has taught models how to pose in front of the camera and every photo shoot requires a little practice beforehand. Here is how you can strike the perfect poses and look your best on your wedding day! Remember the basics – take a deep breath, exhale deeply, raise your chin slightly and twist your head slightly away from the camera. Then focus your eyes either a little above your natural eye line or back down at the camera. Natural emotion is more beautiful than forcing your smile through compressed lips to hide your teeth. If you’re not confident with your teeth, let your photographer know – that is what post-production is for. Think happy / excited / romantic / confident thoughts and it will come through in your smile. Don’t forget to smile with your eyes! To soften “profile” photos, turn your face 45 degrees from the camera, rather than 90 degrees. Stay tuned for Part 2 next week – more ways to prepare to love your wedding photos! 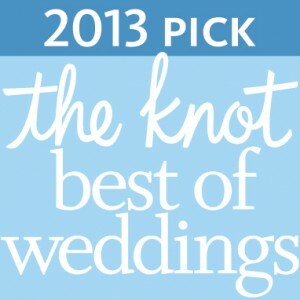 Mahalo to all of our brides who have left such lovely reviews for us on TheKnot.com! 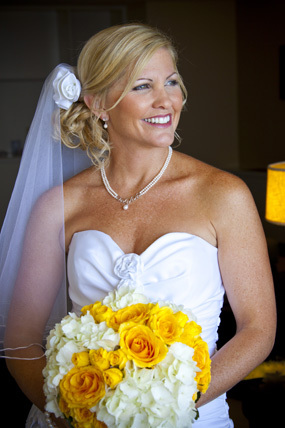 You were instrumental in our being named the 2013 Pick for The Knot Best of Weddings for Make-up Artists and Hair Styling in Hawaii! We love being a part of that special day for each and every one of our brides – those that live here in Hawaii and those who visit and choose Hawaii as the destination for their special day. We will continue to strive to bring you the best beauty tips, ideas, education and yes, help, for your every day make-up and your special day. Beauty glows from within and what we do on the outside brings just a little bit of extra confidence that sparkles. Thank you again for your support and help in this special achievement!